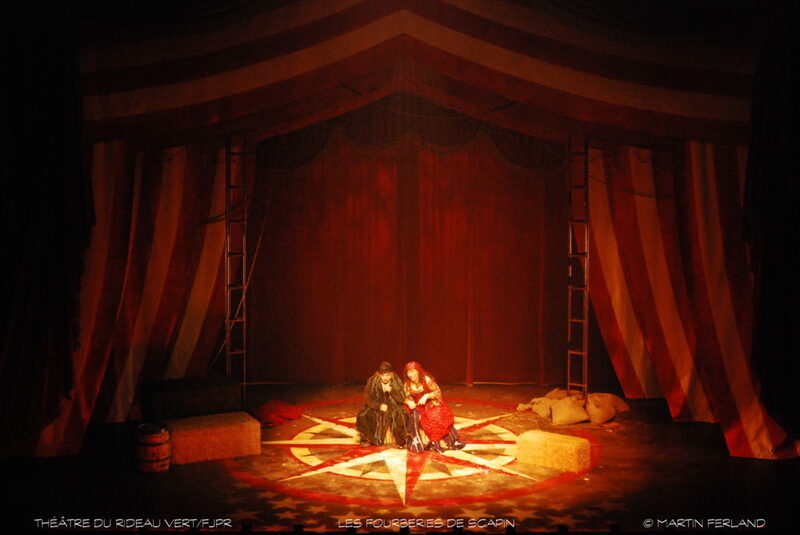 MARTIN FERLAND | rouge2 Inc. 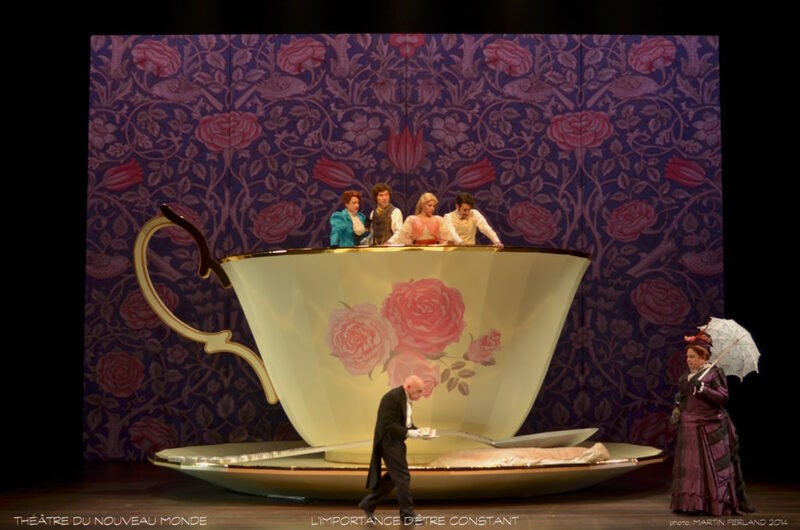 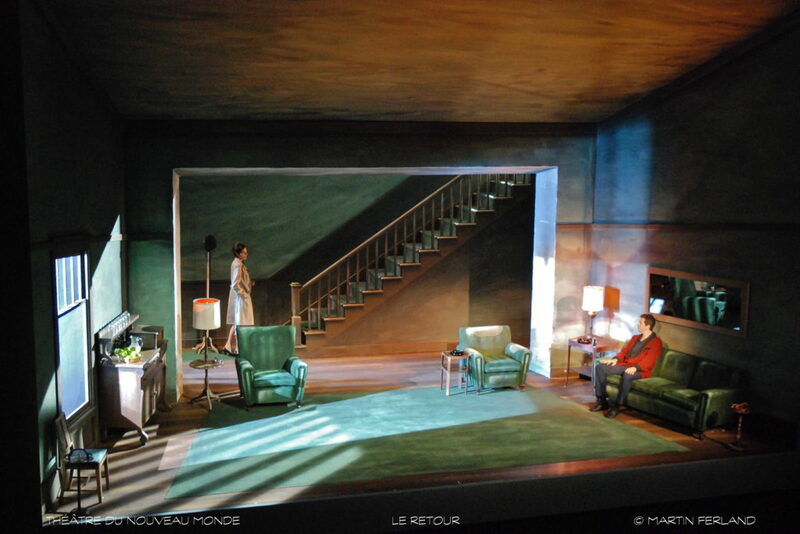 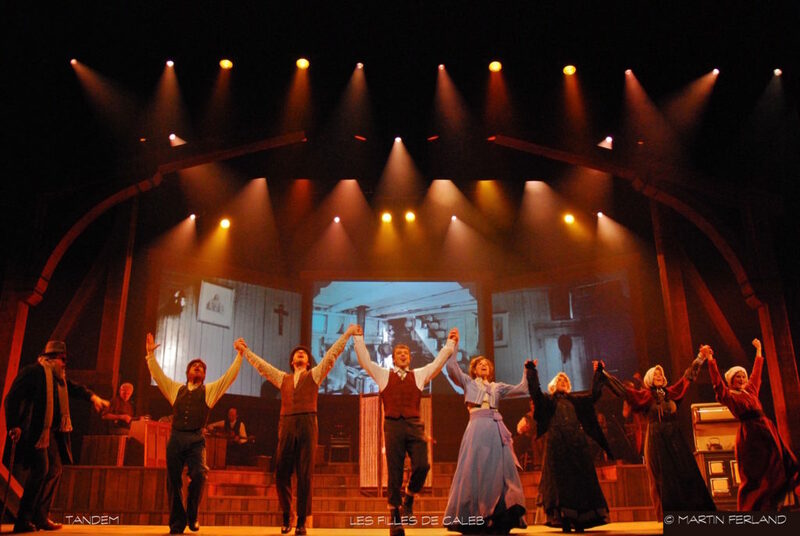 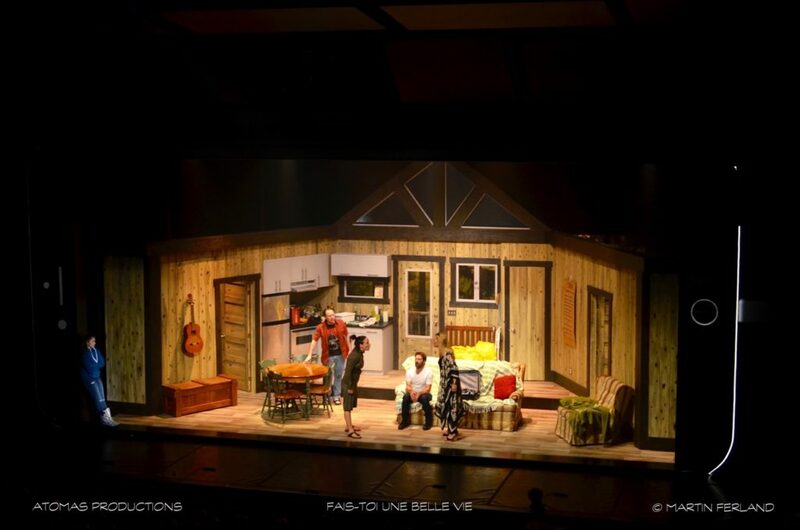 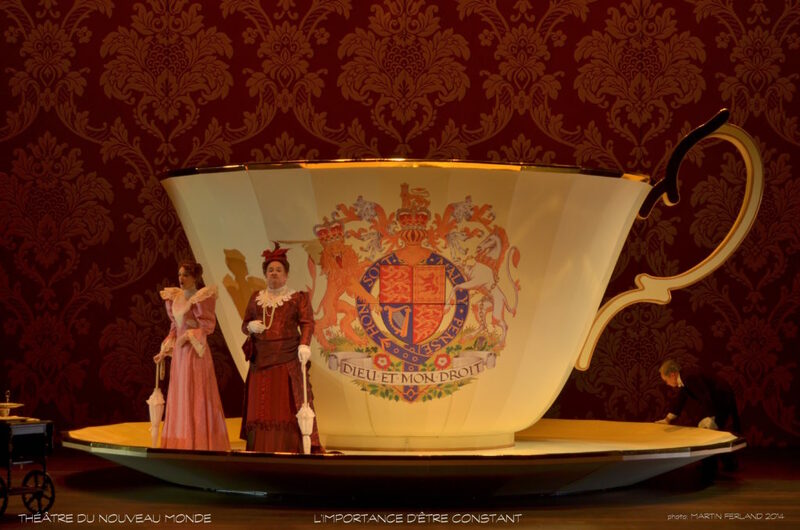 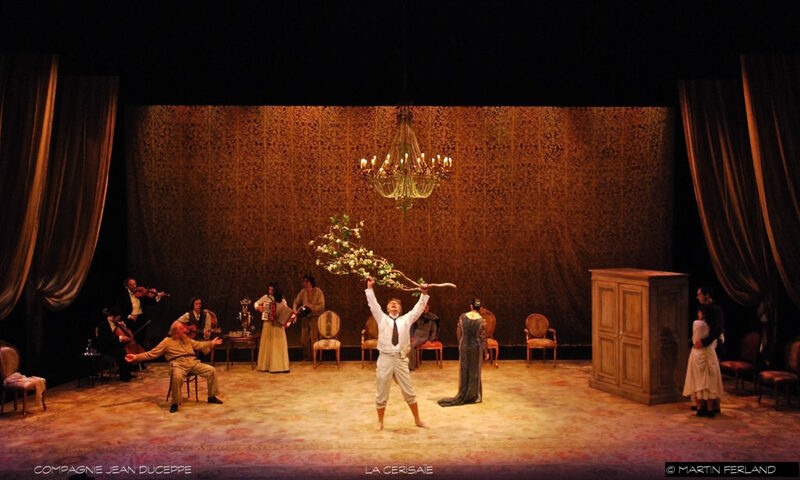 Since graduating from the National Theatre School of Canada’s Set and Costume Design program in 1982, Martin Ferland has created over 100 sets which have graced stages in Montreal and abroad. 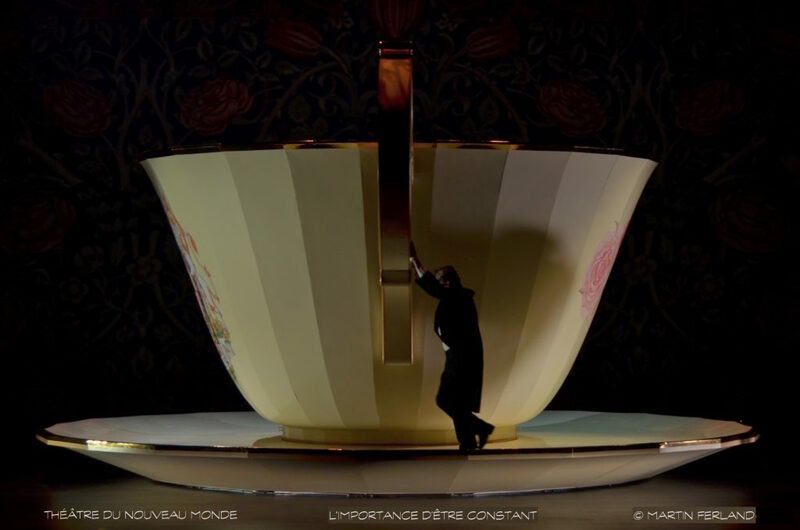 His designs transport the audience into aesthetically refined environments, and highly dynamic and ingenious architectures. 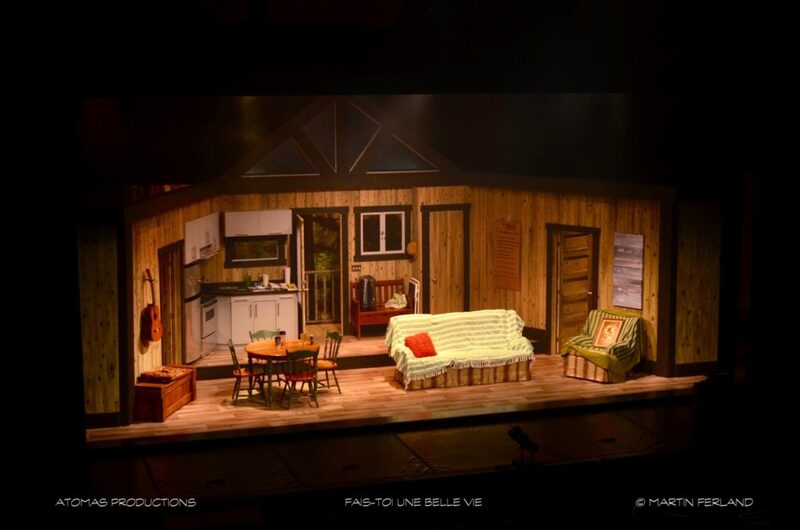 For over 25 years, as general manager of PRISME 3, a company specialized in the design and building of sets, he had a creative hand in many projects and special events for the stage, TV, film, and museums. 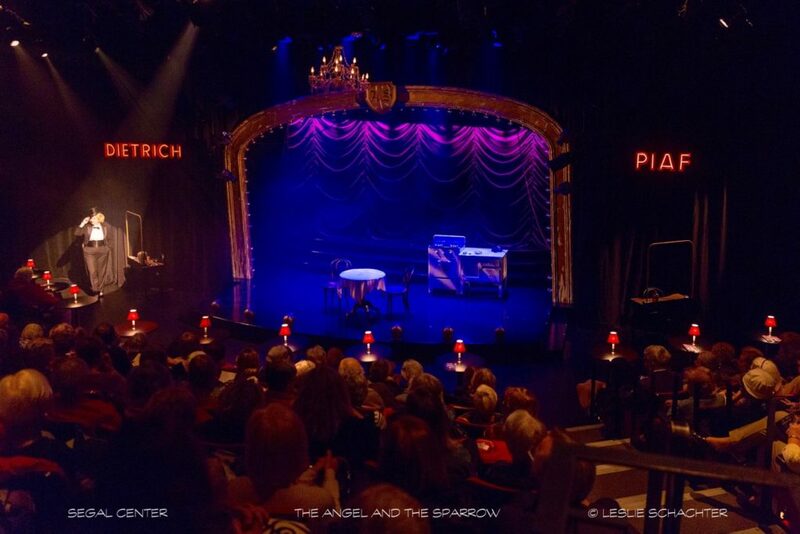 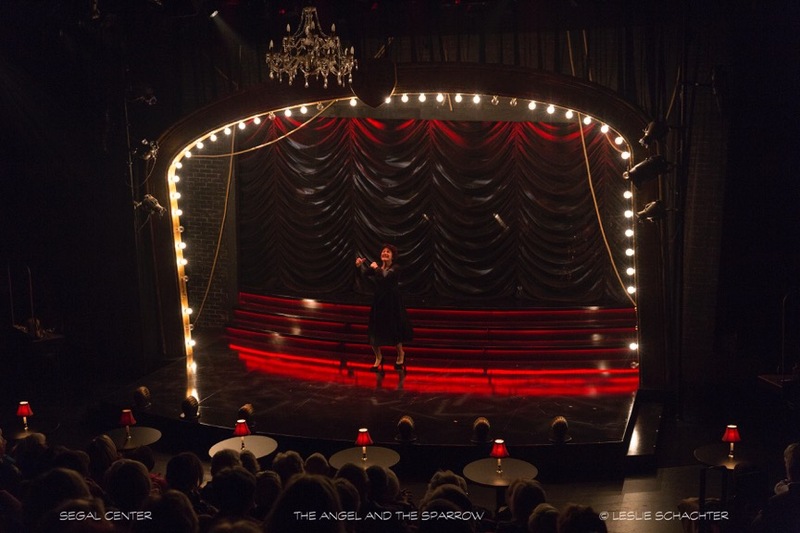 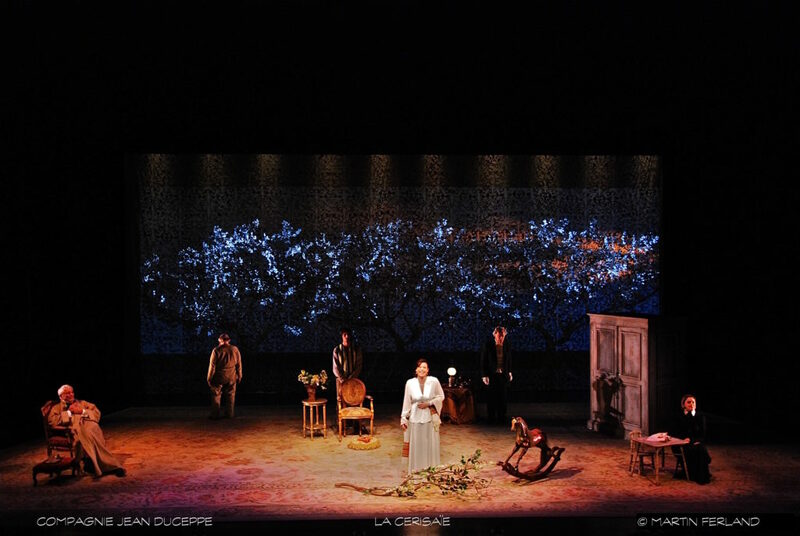 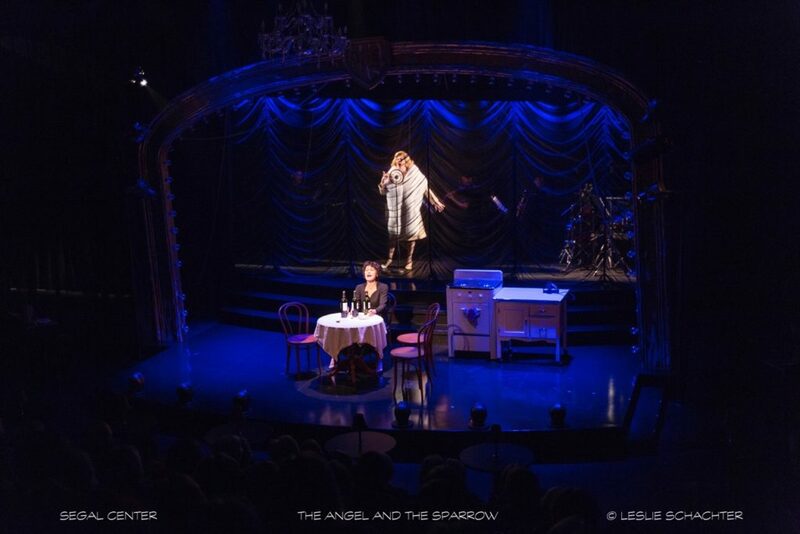 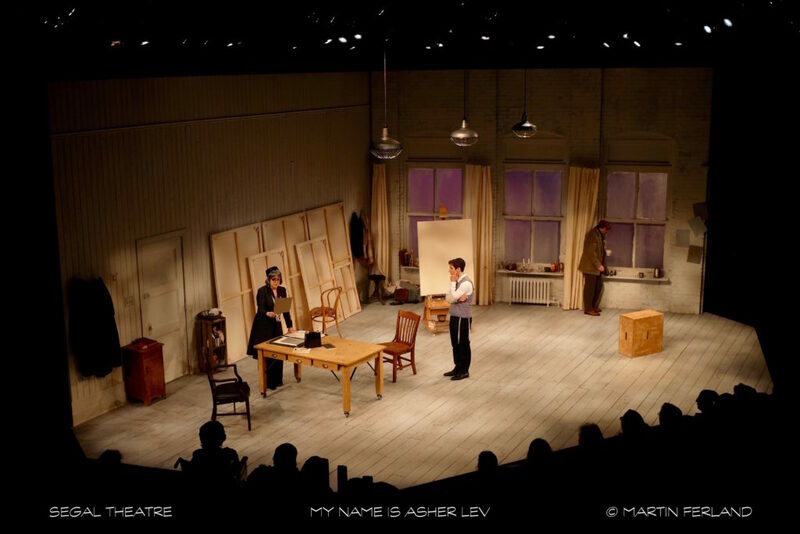 Of late, his set designs have been seen in Montreal and on tour throughout Canada in My name is Asher Lev for The Segal Center for Performing Arts and The Royal Manitoba Theatre Center and in Oscar Wilde’s L’importance d’être Constant for Théâtre du Nouveau Monde, Tchekhov’s La Cerisaie for Compagnie Jean Duceppe, in Molière’s Les fourberies de Scapin for Théâtre du Rideau Vert/Juste Pour Rire, and Molière’s L’École des femmes, which inaugurated the 60th anniversary show commemorating the foundation of Théâtre du Nouveau Monde. 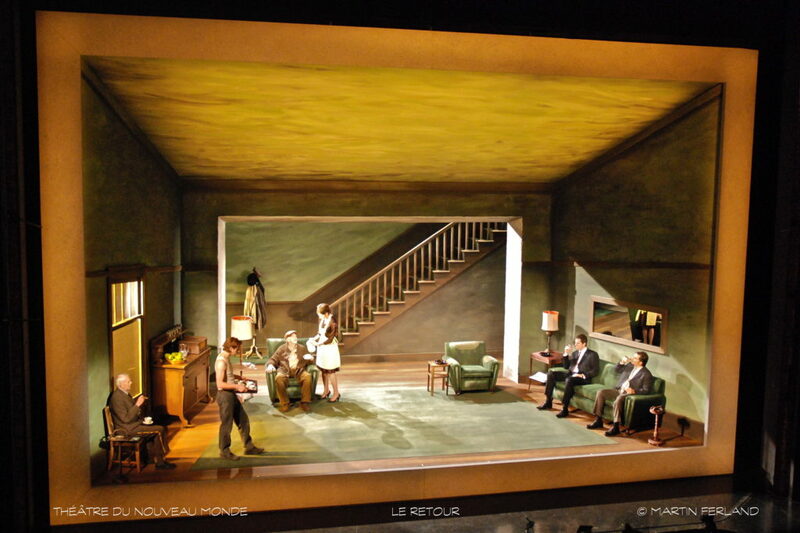 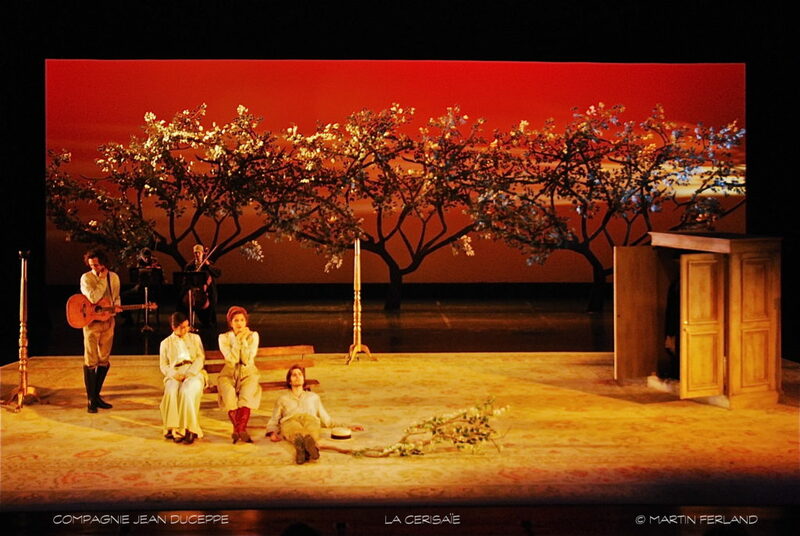 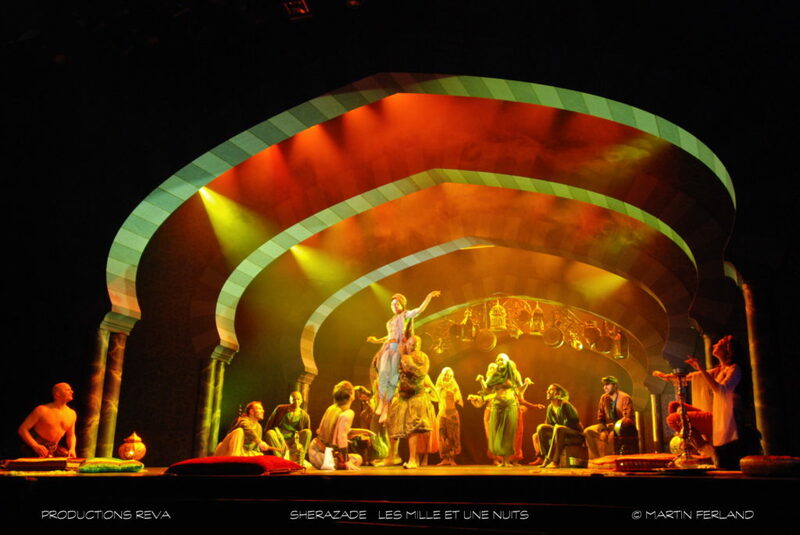 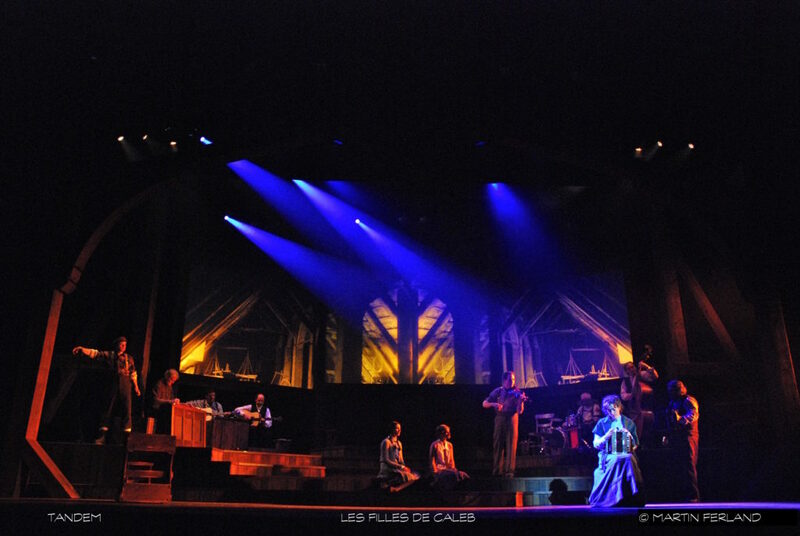 Martin’s designs have also stamped their mark on the emerging Québec theatrical scene in Le vrai Monde? 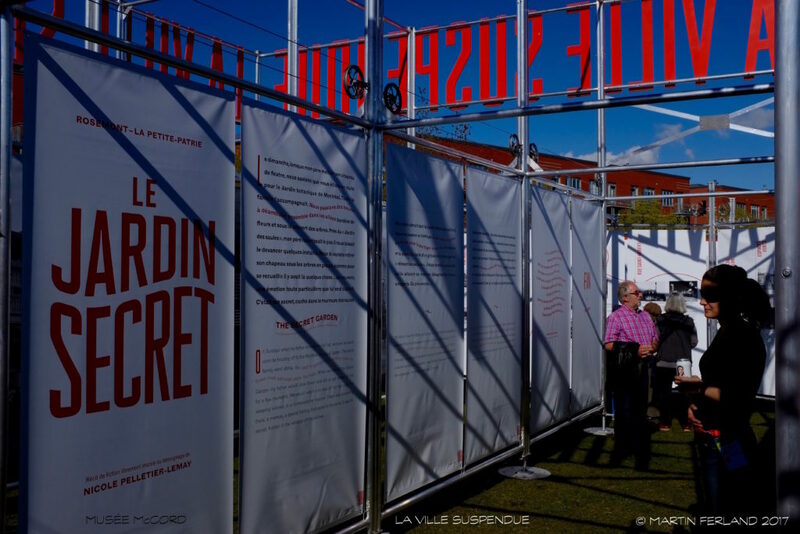 by Michel Tremblay, Les nouilles and Je ne t’aime pas by Yves Desgagnés and Louise Roy, Les filles du 5-10-15 by Abla Farhoud and Le faucon by Marie Laberge. 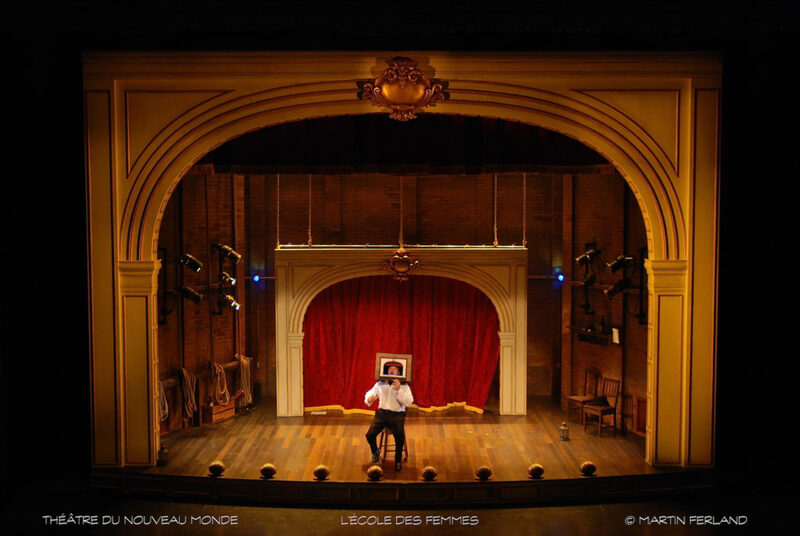 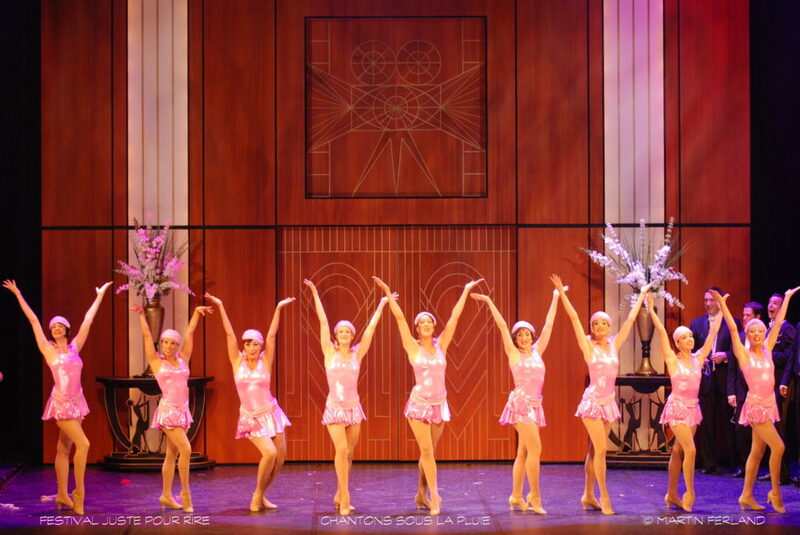 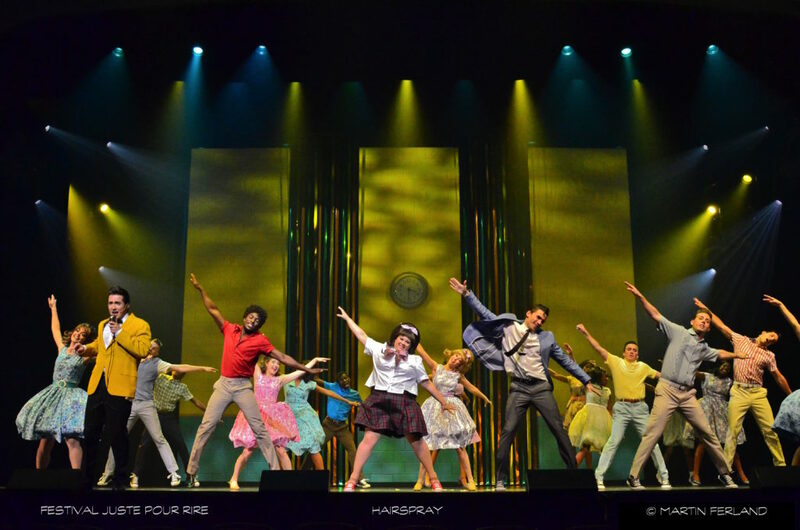 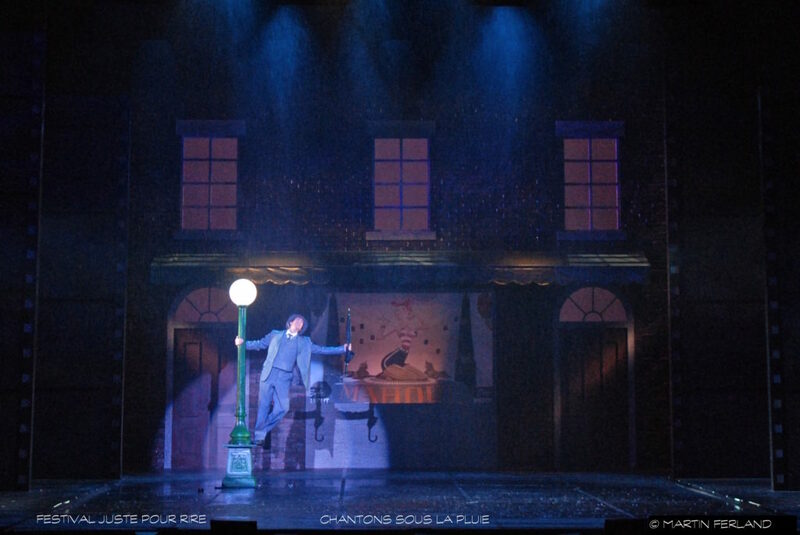 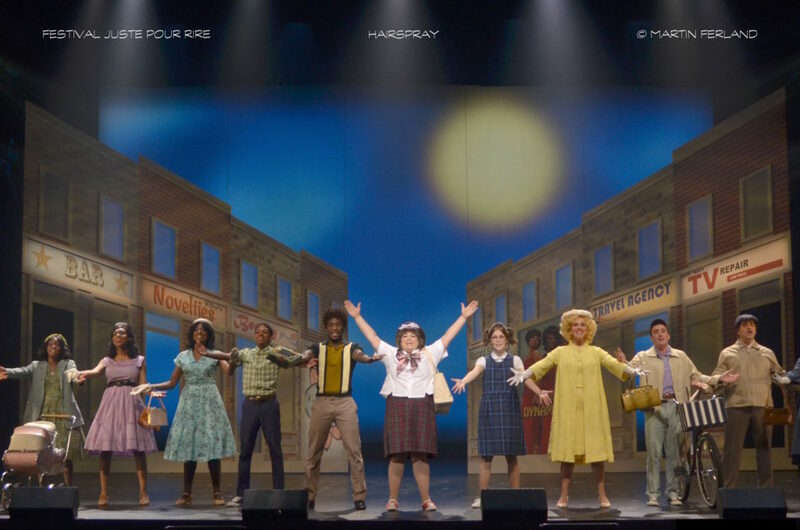 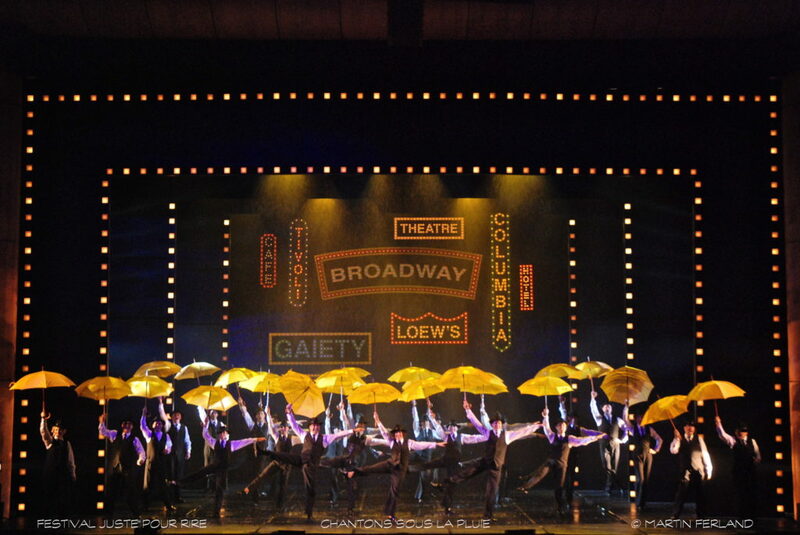 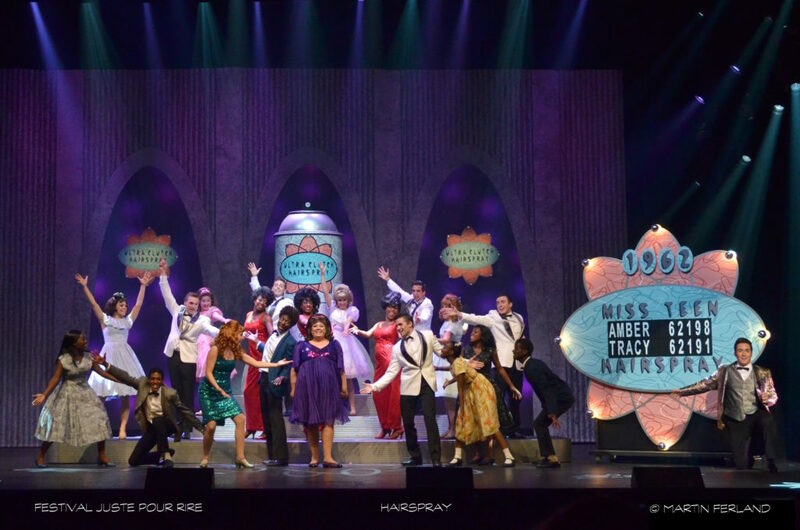 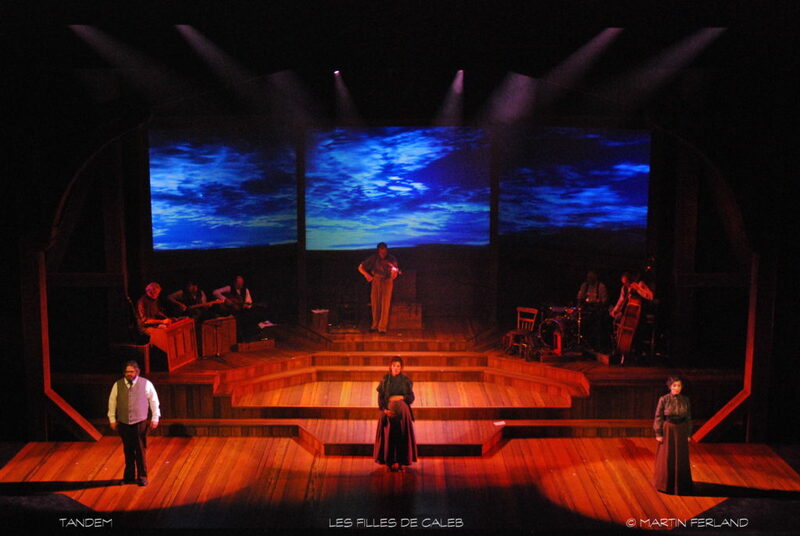 He also created fabulous sets for musical’s shows; most notably, Hairspray, Chantons sous la pluie, Shérazade, les mille et une nuits and the folk-opera Les filles de Caleb. 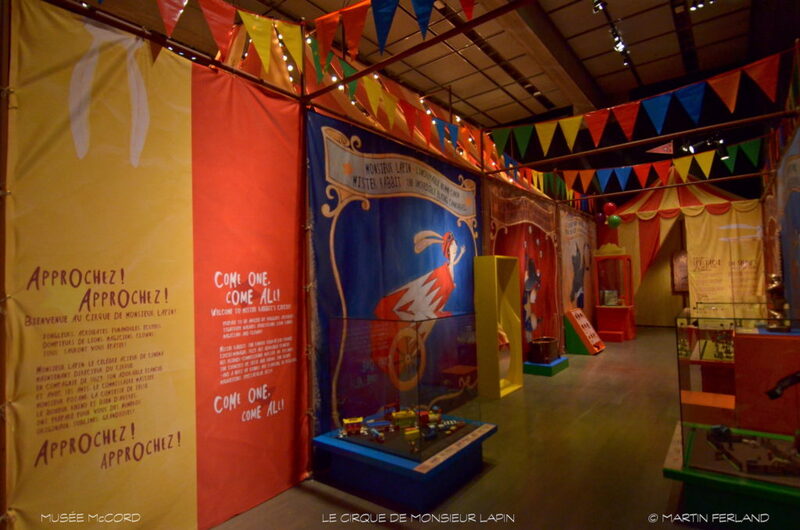 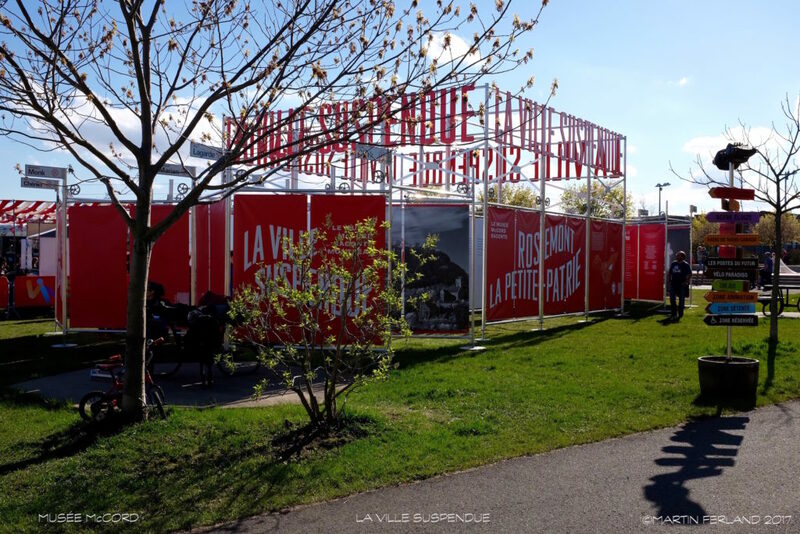 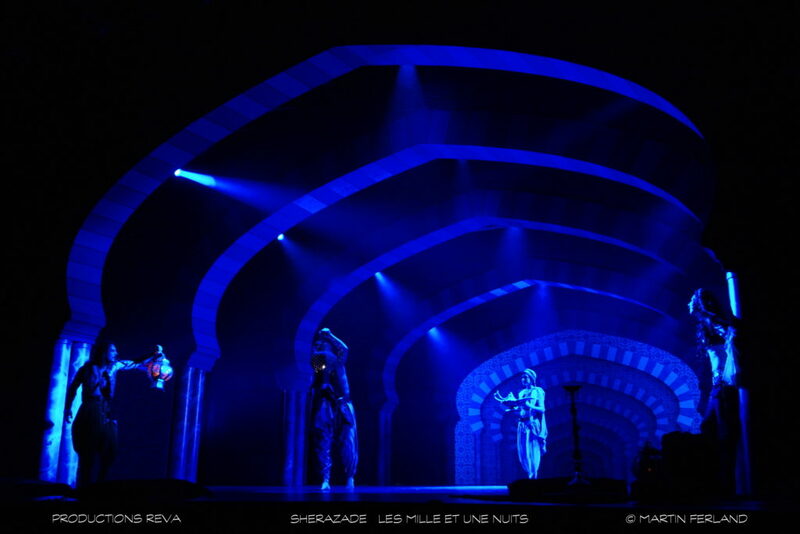 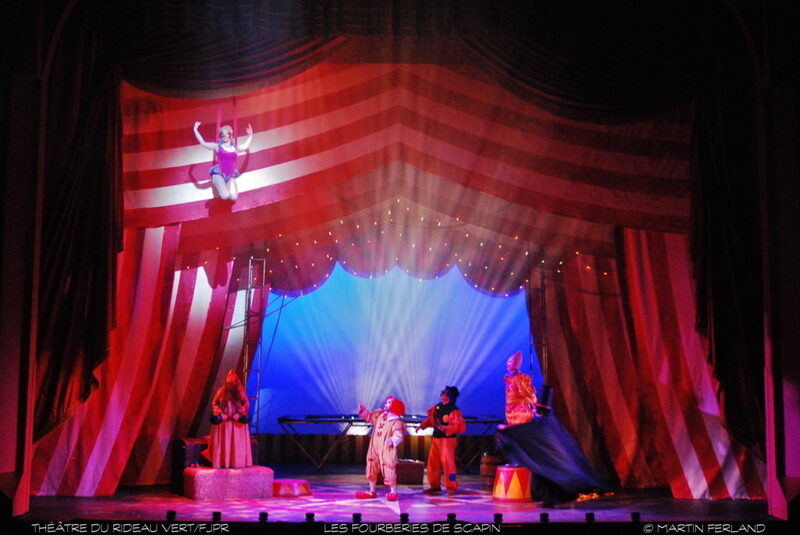 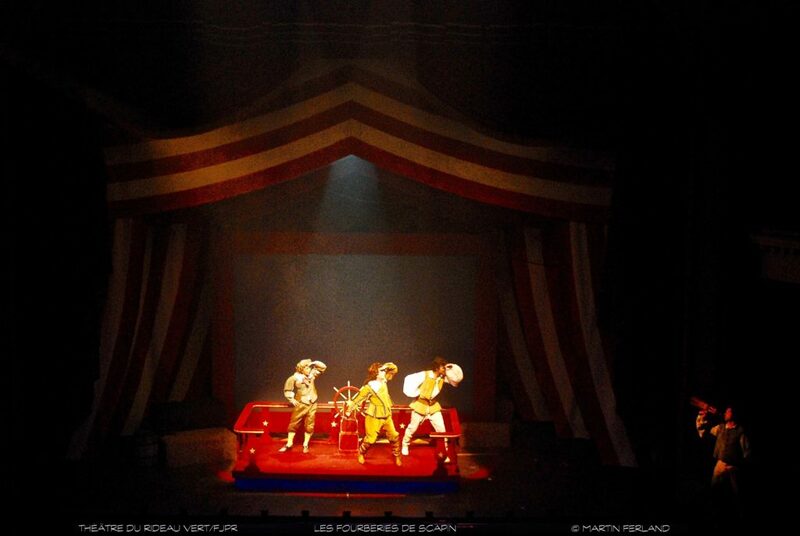 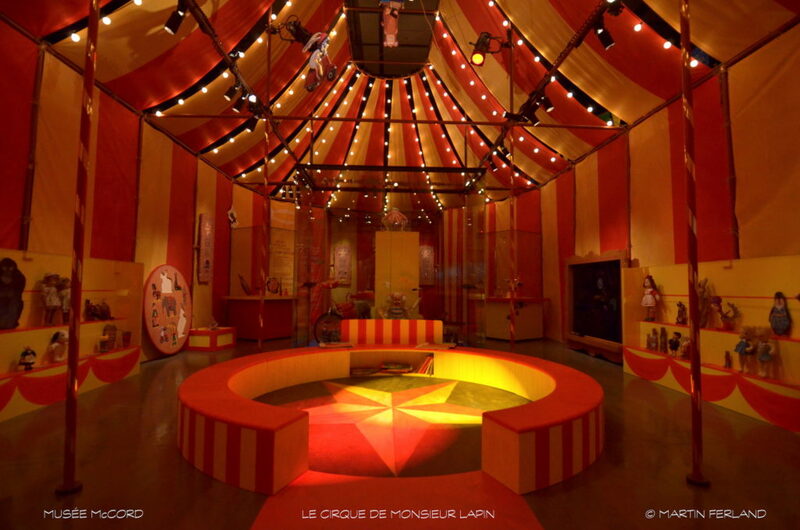 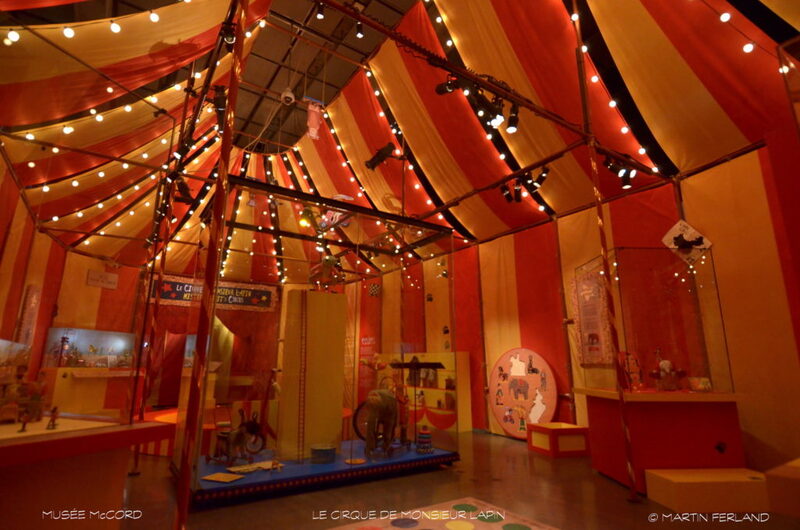 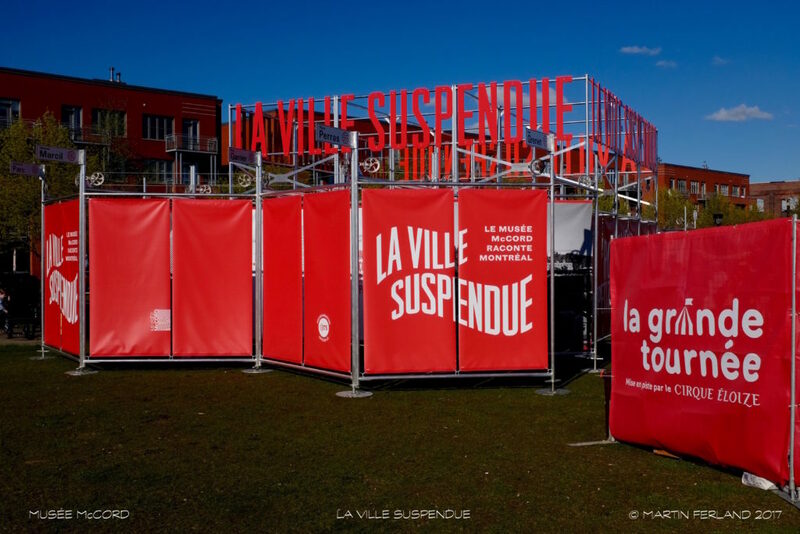 More recently he created the sets for the exhibits La Ville Suspendue and Mister Rabbit’s Circus for the Musée McCord. 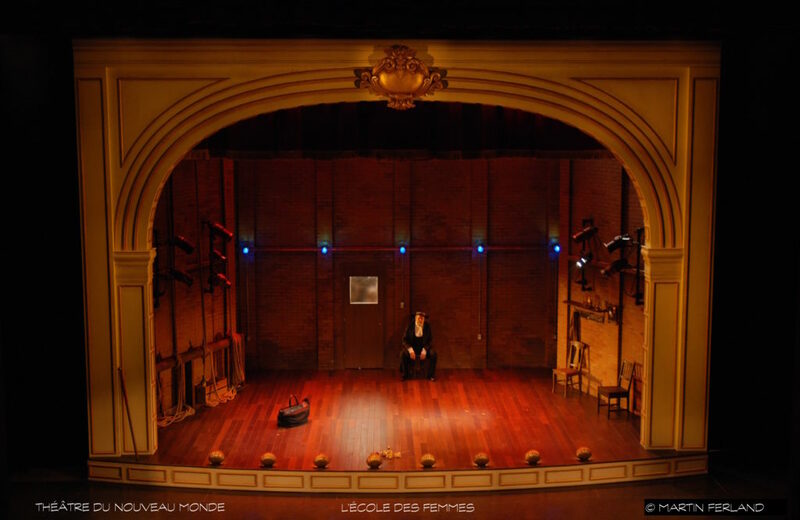 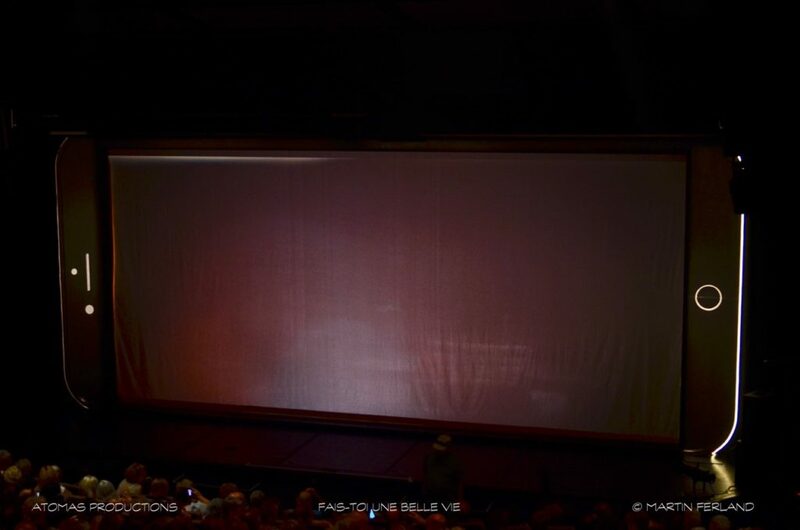 For the past several years, Martin has taught set design and drafting at the École de théâtre professionnel du Collège Lionel-Groulx and also collaborated on the development of the new certificate in Arts Technology offered at Université de Montréal’s École polytechnique. 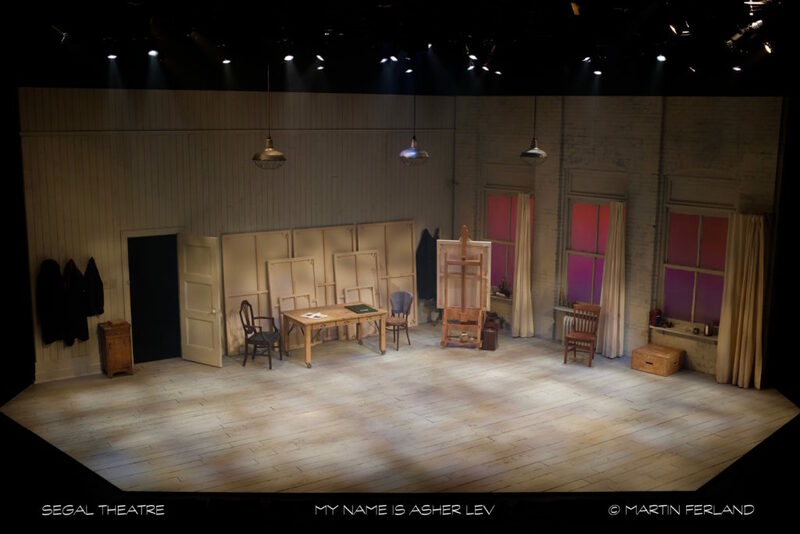 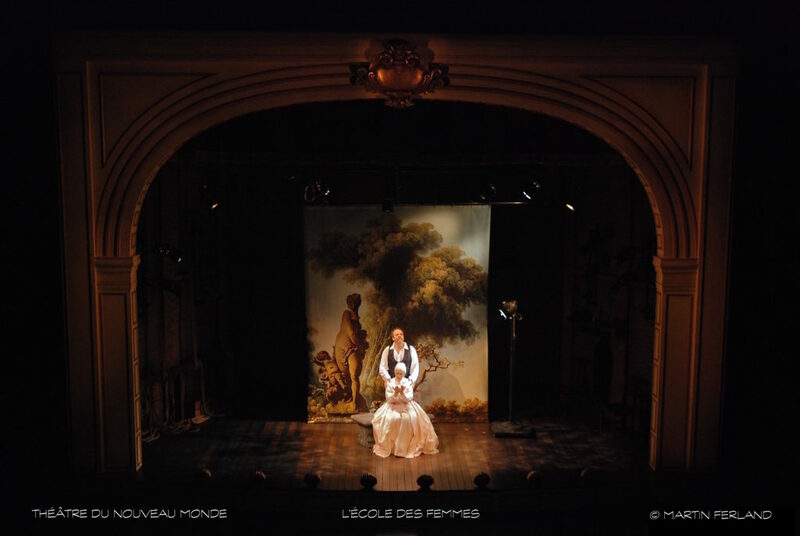 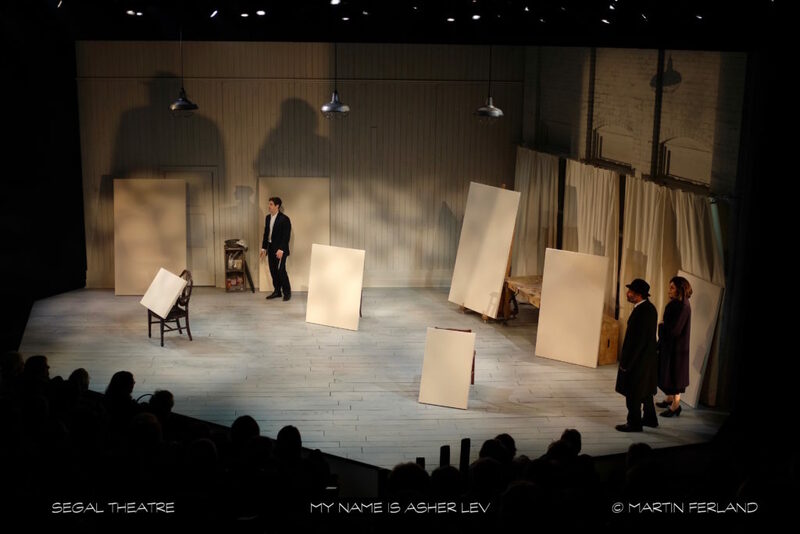 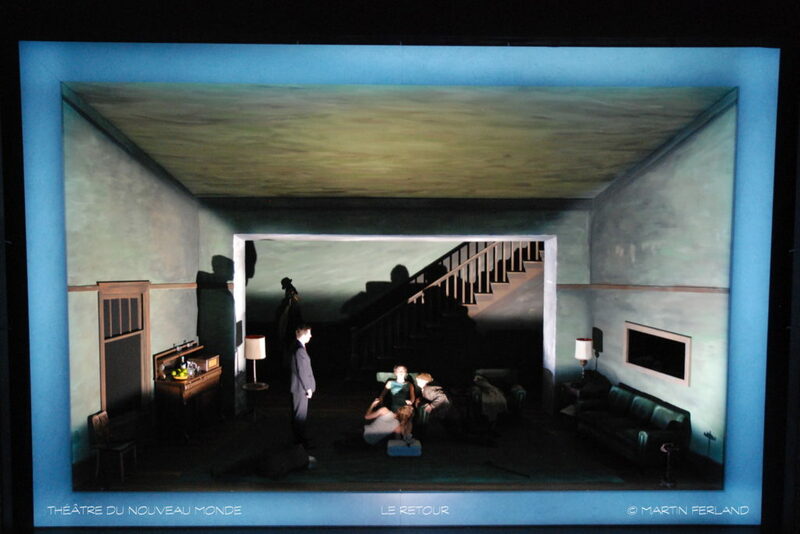 Martin Ferland received the 2017-2018 META’S for Outstanding set design for My name is Asher Lev produced by the Segal Center and a Gascon-Roux award in 2003 for Les Joyeuses Commères de Windsor; this prize is awarded by Théâtre du Nouveau Monde season-ticket holders.